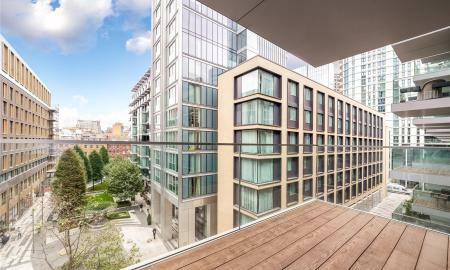 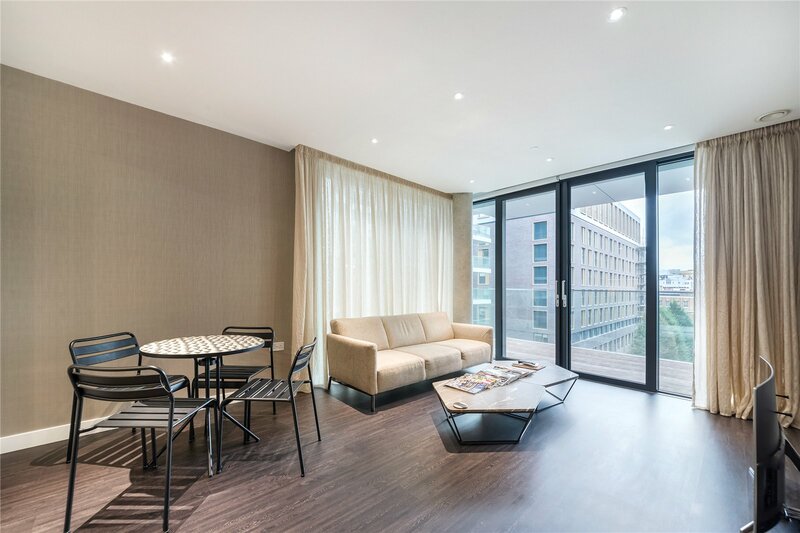 Outstanding apartment building with gym, concierge, Spa and Swimming pool facilities. 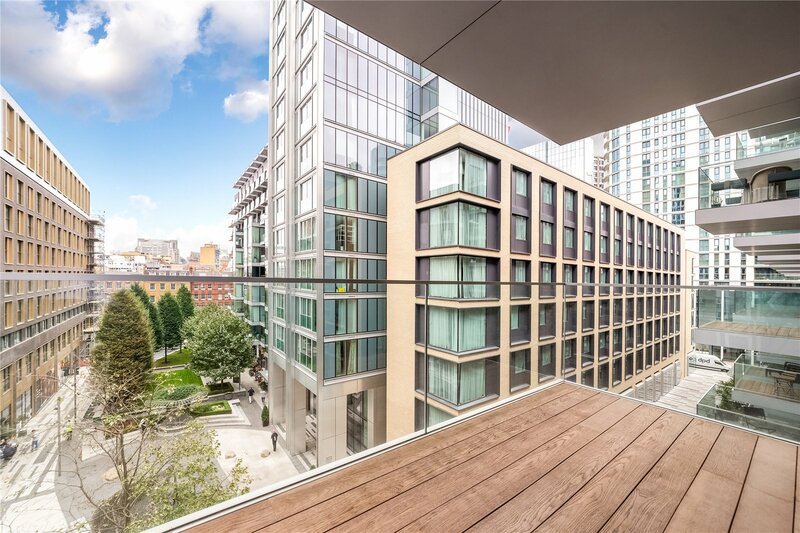 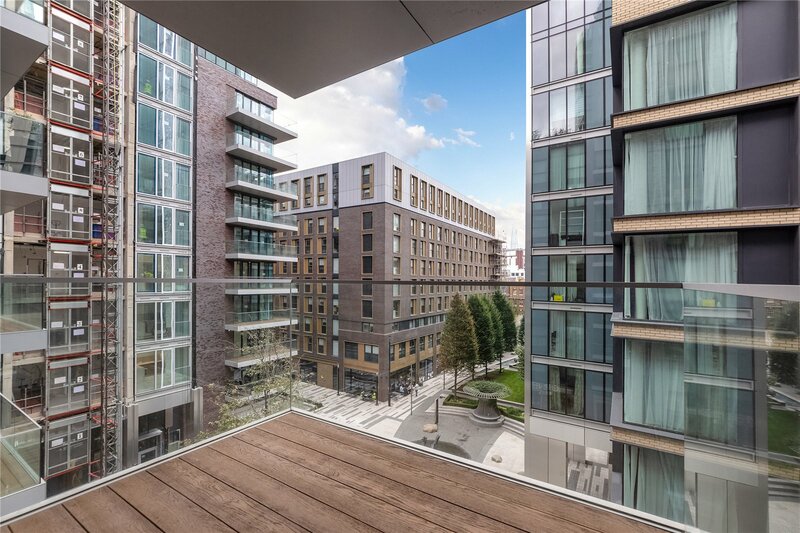 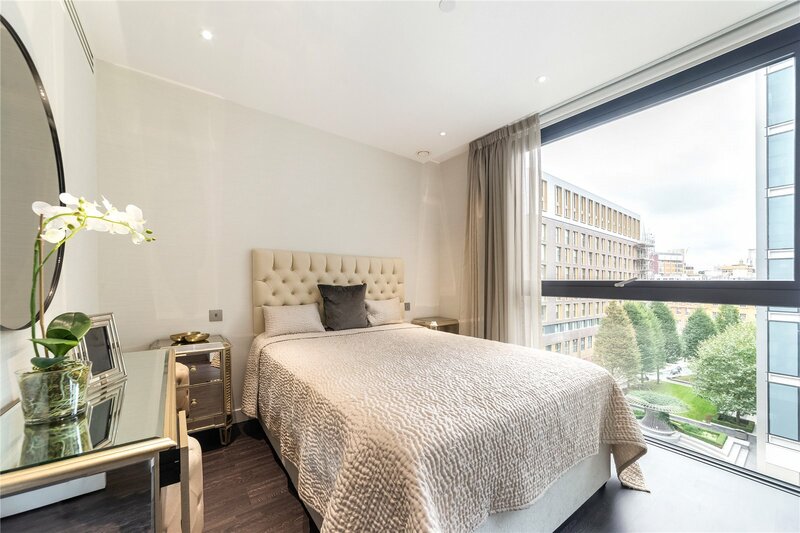 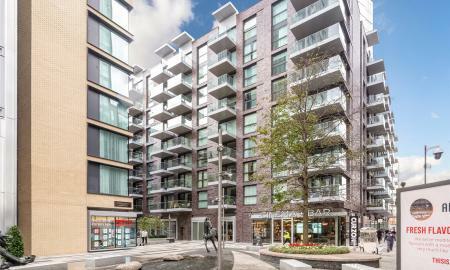 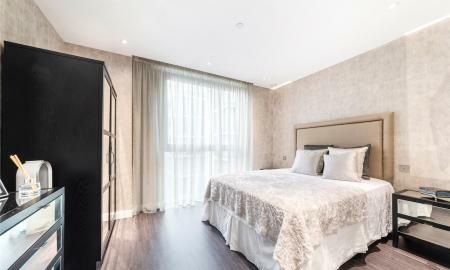 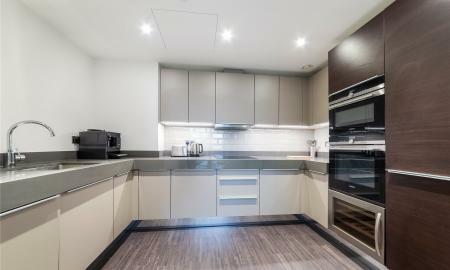 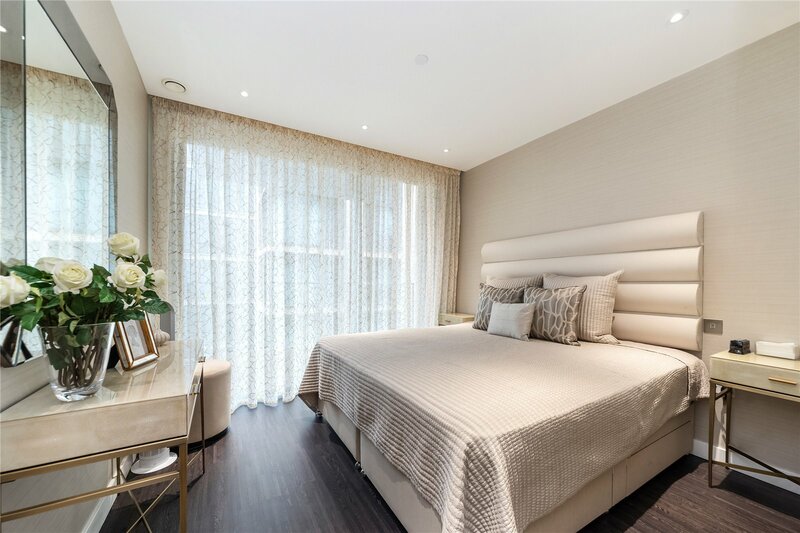 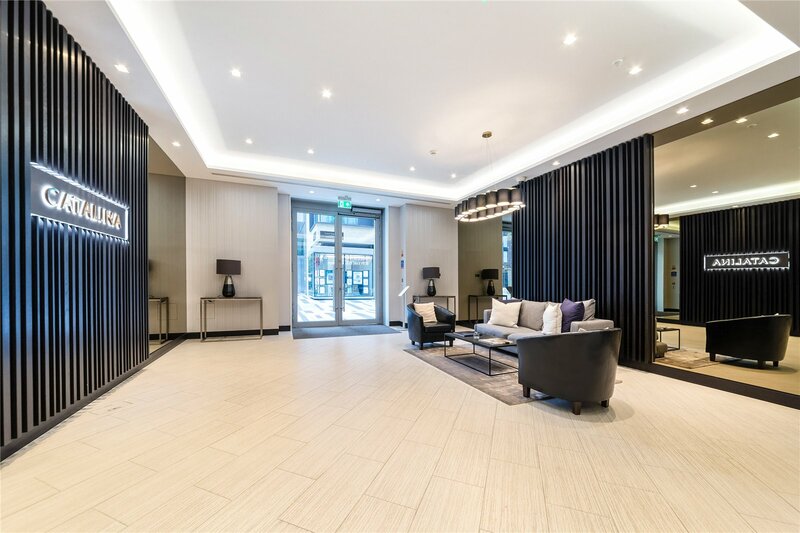 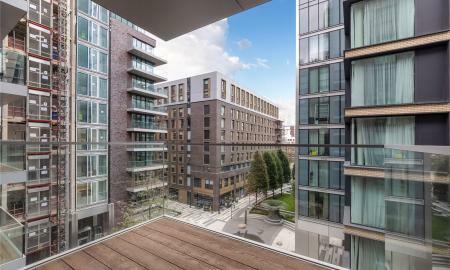 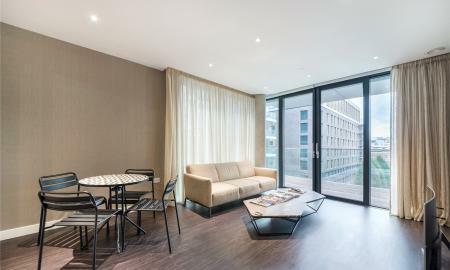 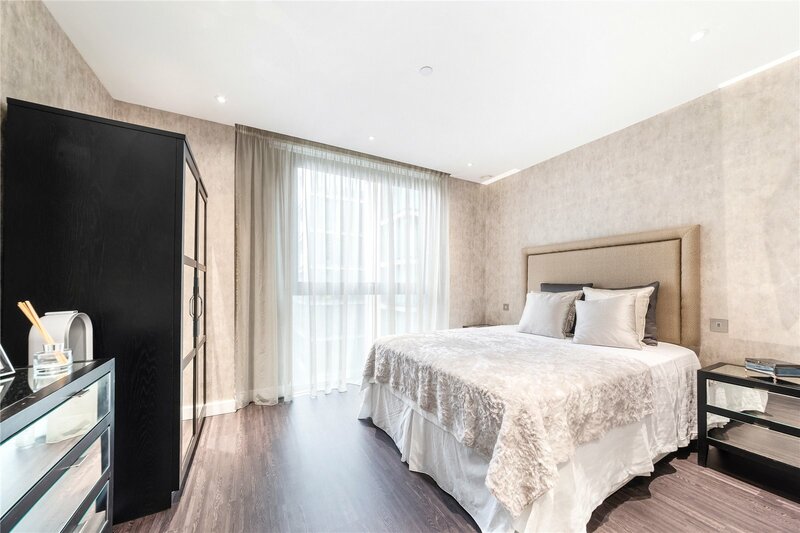 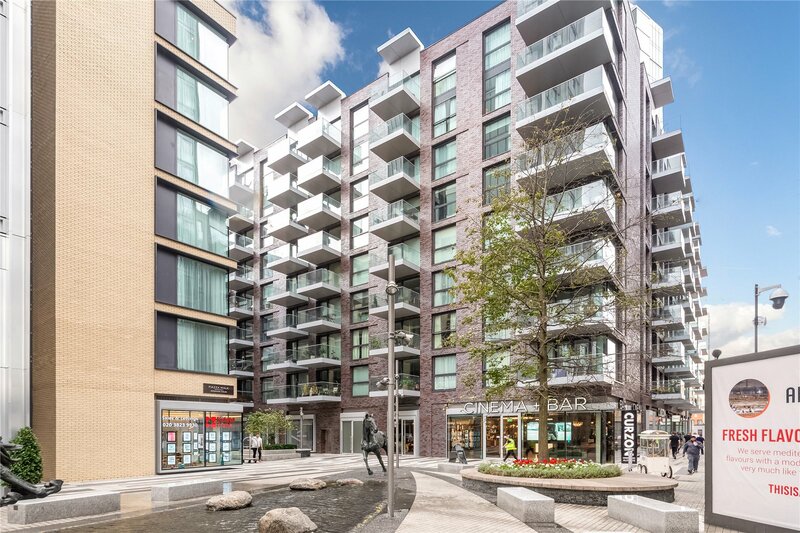 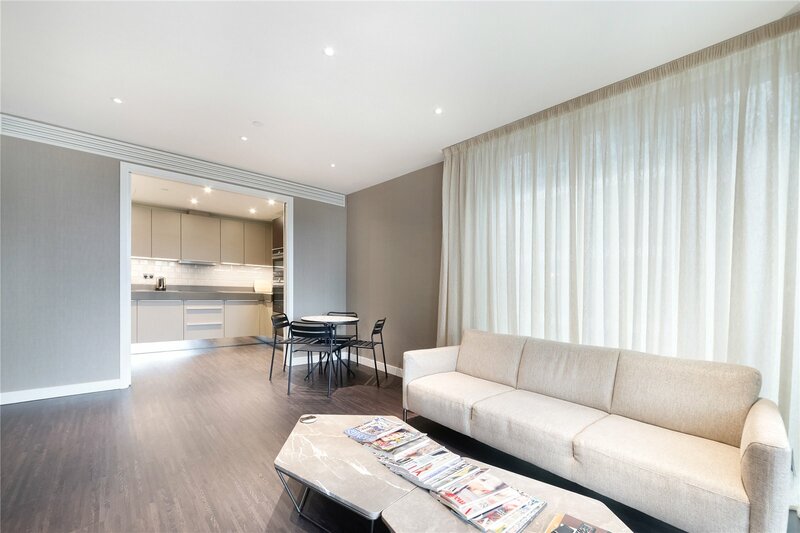 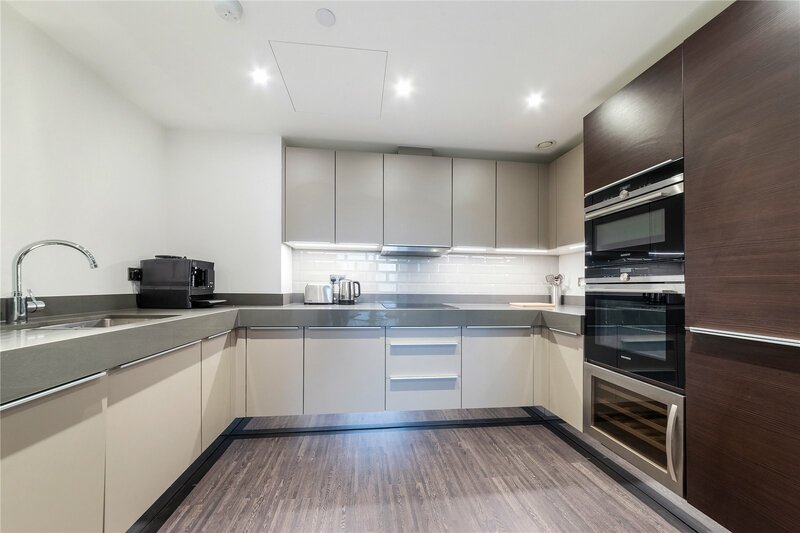 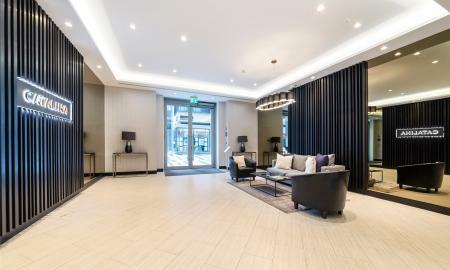 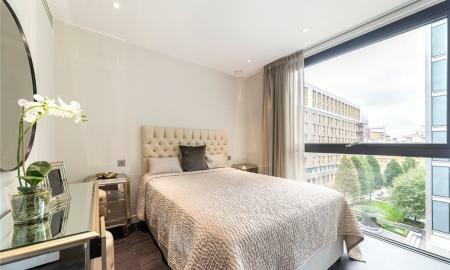 Offering a very spacious and stylish interior which comprises of a spacious luxury kitchen, marvellous Reception area with high ceiling and direct access to a private south facing balcony, Three large double bedrooms, master bedroom has direct access to balcony. 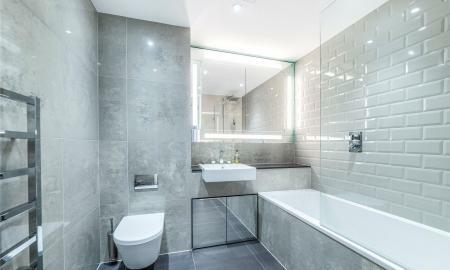 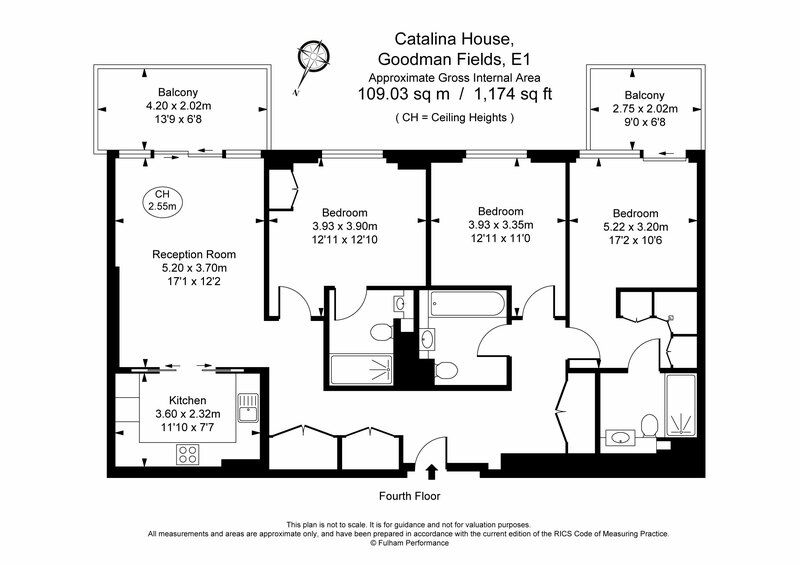 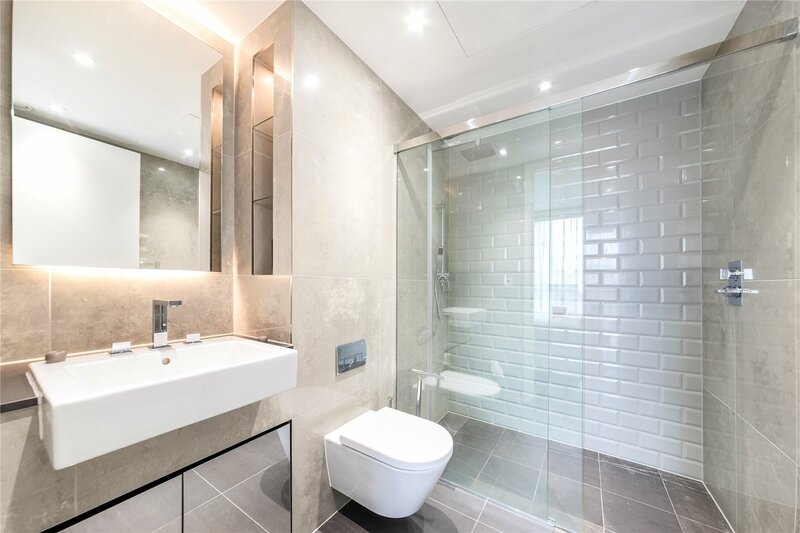 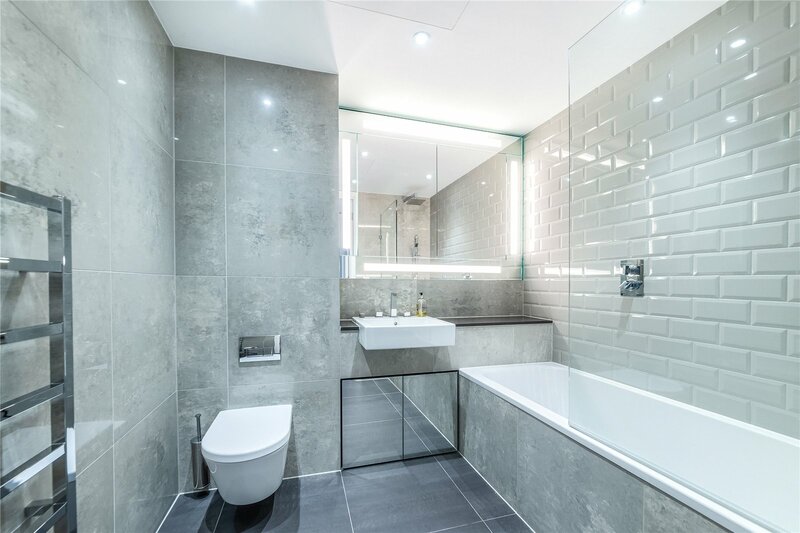 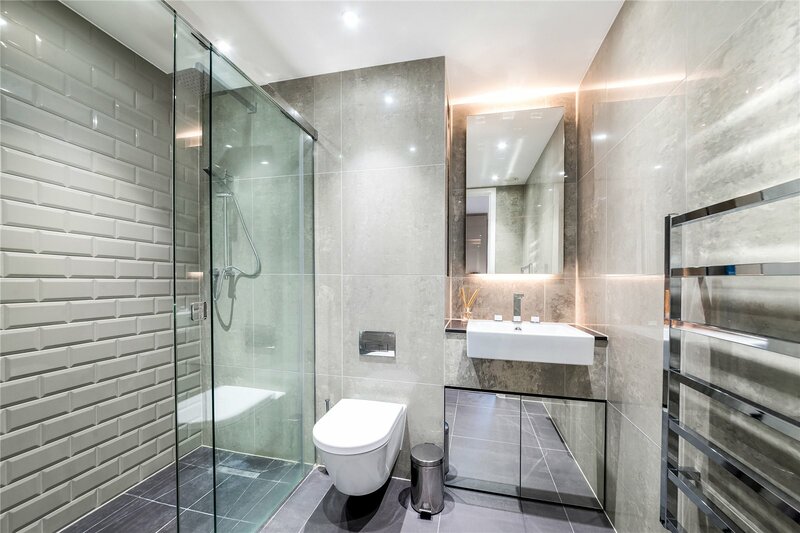 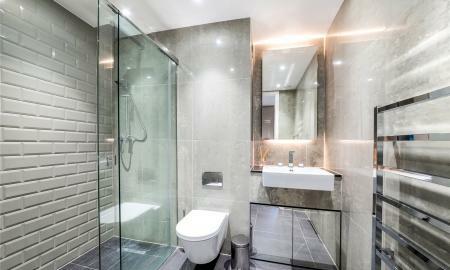 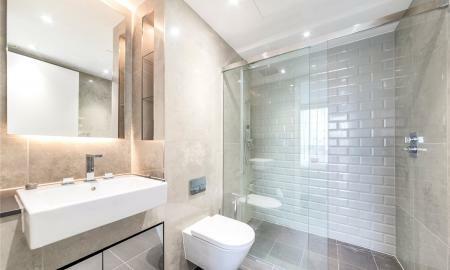 Spacious family bathroom, two en-suites and ample amounts of storage. 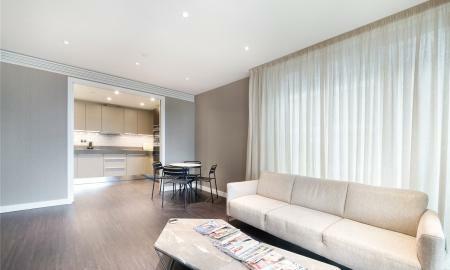 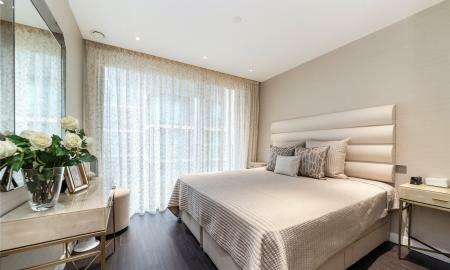 The development benefits from 24 concierge, gym and swimming pool.